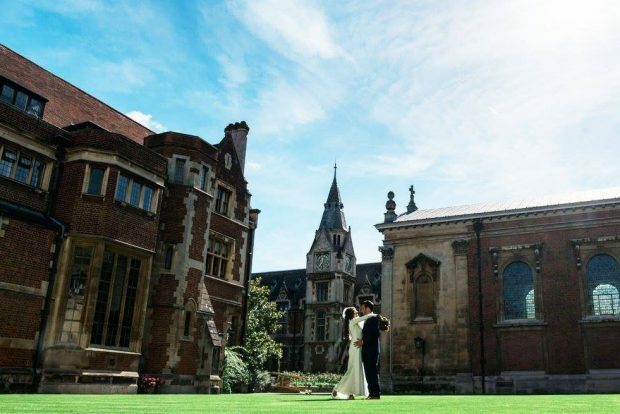 Did you know that most Cambridge Colleges allow the general public to hold their wedding in the grounds? Many of my clients are unaware of this and often avoid enquiring. 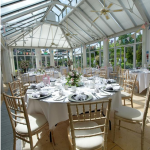 With a bit of investigation work or the support of a wedding planner, you could find yourself getting married in one of the most beautiful venues in Cambridge. 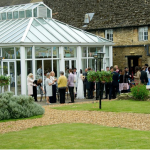 Check out the A-Z of Cambridge Colleges here: Cambridge Colleges or get in touch to find out more about our venue sourcing service CONTACT US. As much as I would love to say that your Save the Date cards and Invitations will be kept by your guests, sadly, most will be on show for a few months and then placed in the bin. 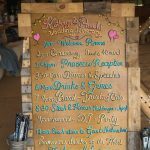 You could save yourselves quite a lot of money by designing your own and even asking a local printing company to print them for you, instead of instructing a boutique wedding stationery company. 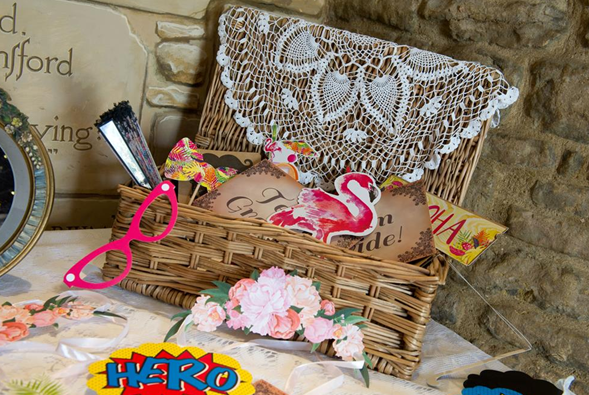 You could even jazz them up with craft essentials like diamanté’s, ribbon, lace etc you can pick these up cheaply from online shops like eBay. 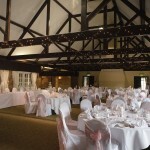 Create a list of areas of your Wedding day you both consider to be the main importance to you. 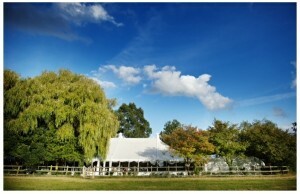 You could allocate a larger part of your Wedding budget for those select things . 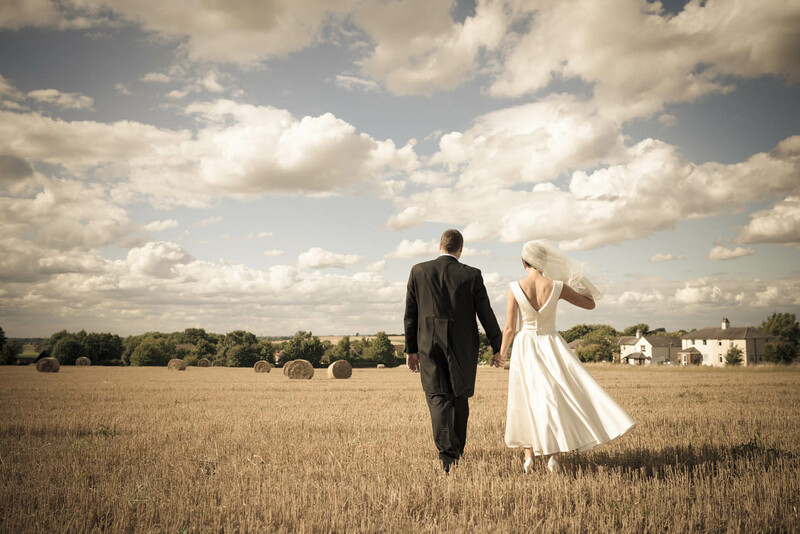 You won’t mind cutting back on other expenses if you stick to the things you want the most for your wedding day. Unfortunately you are not always going to be able to afford everything you would like, so learn to compromise on things to save money. 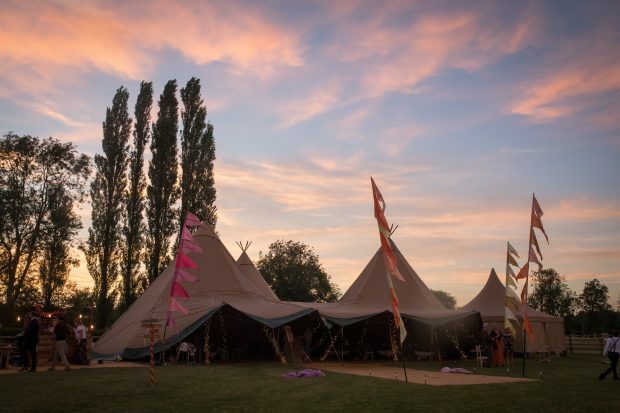 For example: Having a band rather than a DJ will be more expensive, but if entertainment is one of your top important aspects of the day, then get creative, look at local bands rather than the top Wedding band of the year. The more you have the more it will cost. 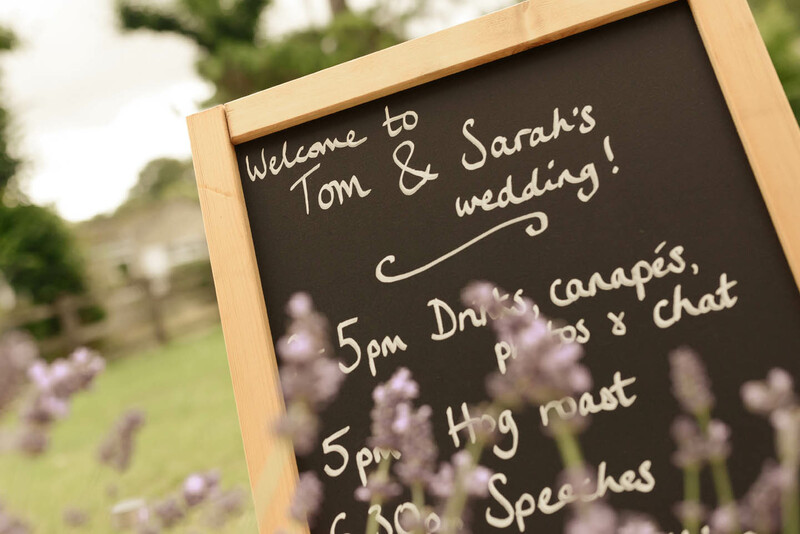 Ensure you are only asking the people you truly want to play a big role in your Wedding. The guest list is always a tough one, but is one of the biggest things you can re-think in order to reduce overall costs. It is important that you have who YOU want there. It’s your day after all and additional guests will quickly bump up the overall cost. Do you need to offer plus ones? Be flexible on the day of the week or season. 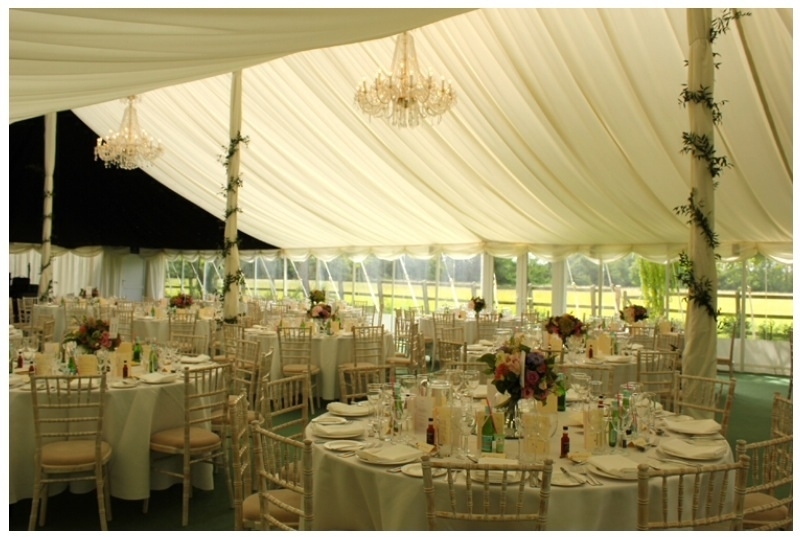 Midweek or out of season Weddings could save you thousands. 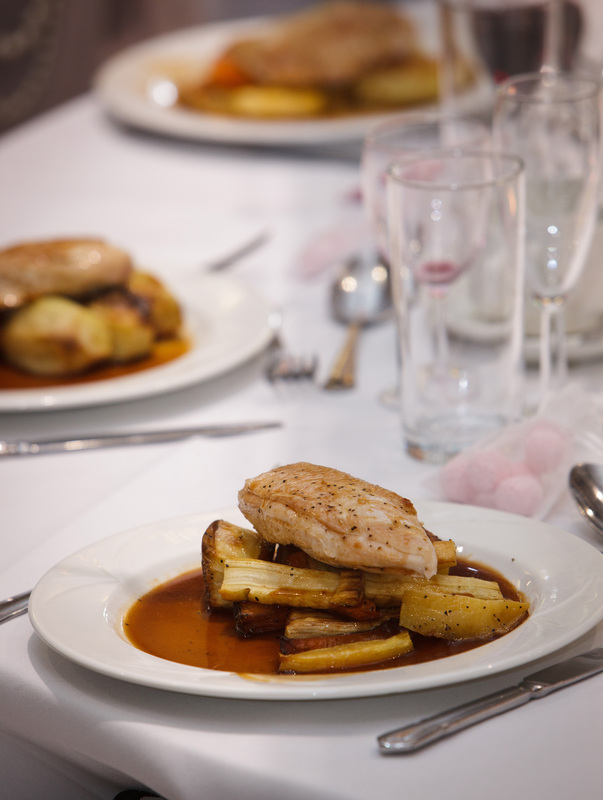 Look out for venues that offer Sunday offers, but do not up the cost if the Monday is a bank holiday. That way, the majority of your guests will not need to book time off work. Sometimes providing your own alcohol could be cheaper, even with the venues corkage charge. Do the maths and negotiate in stores to get a bulk buy discount. Be creative with the menu. 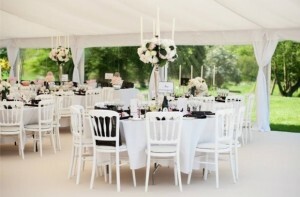 Speak with the caterer, tell them your budget and stick to it. You will be amazed what the experts can come up with. 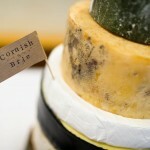 Cut out canapés unless you have a long drinks reception or make your own, if your venue allows. Be original and come up with quirky alternative to canapes; like popcorn. Do you need to provide a dessert when you will be having cake? Cutting a course will save roughly £5.00 per person, dramatically reducing costs. 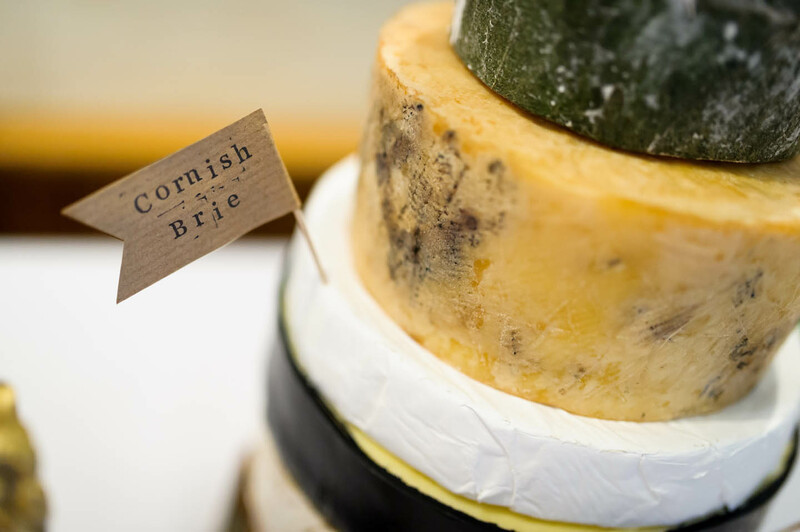 Consider having smaller options for the evening reception instead of a full buffet, for example cheese, crackers and chutney. 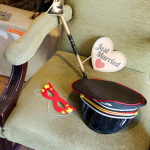 Hit the sales in high street stores, you could save yourself a fortune on bridesmaid dresses and accessories or it could even work out to be more cost effective to buy the groomsmen’s suits than hire! 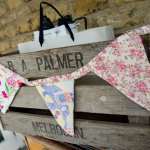 You could also check out the local charity shops for hidden gems to decorate your venue. 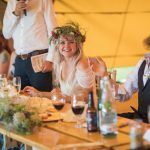 It make seem counterintuitive, but Wedding Planners have lots of experience in negotiating prices, crunching the budget and have built up relationships with suppliers, this in turn can help save you money. 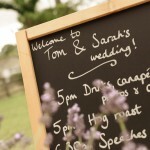 There are many ways to produce your own favours, name cards, invitations. YouTube, Pinterest and Google are a brilliant source for inspiration. 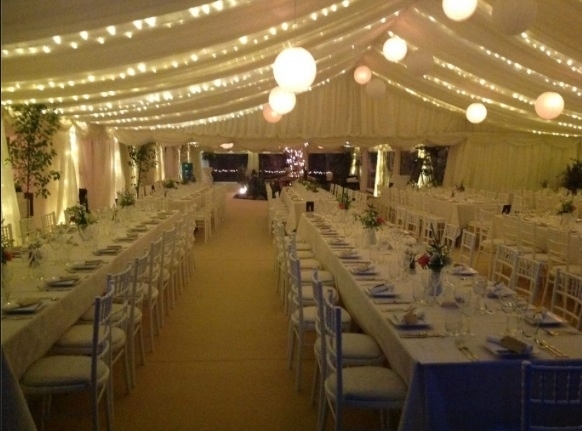 If you are short on time, why not get your bridal party involved and make a night of it. 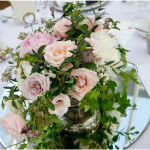 Use the flowers from the centrepieces as thank you gifts or reuse the flowers from your ceremony to decorate your reception venue. Ask your friends and family if they have anything you could borrow. 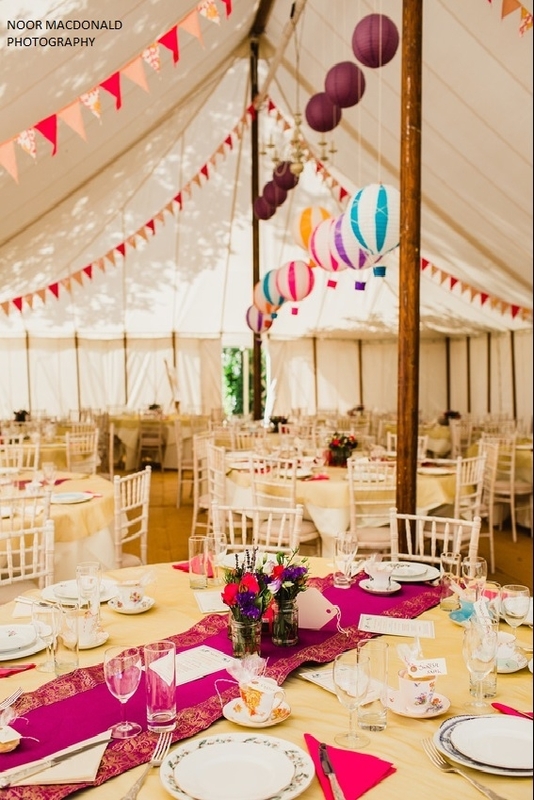 Perhaps if you are going for the vintage theme, they may have mismatch china or lace table cloths? Ask your florist to only use seasonal flowers. The more popular flowers like Calla Lillies, Orchids, Peonies etc. tend to be more expensive. 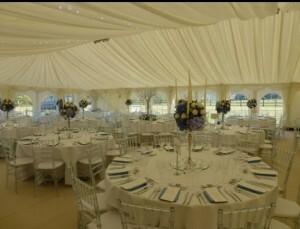 Where you can, hire your decorative items. This could save hours of research and more often than none, save you money. 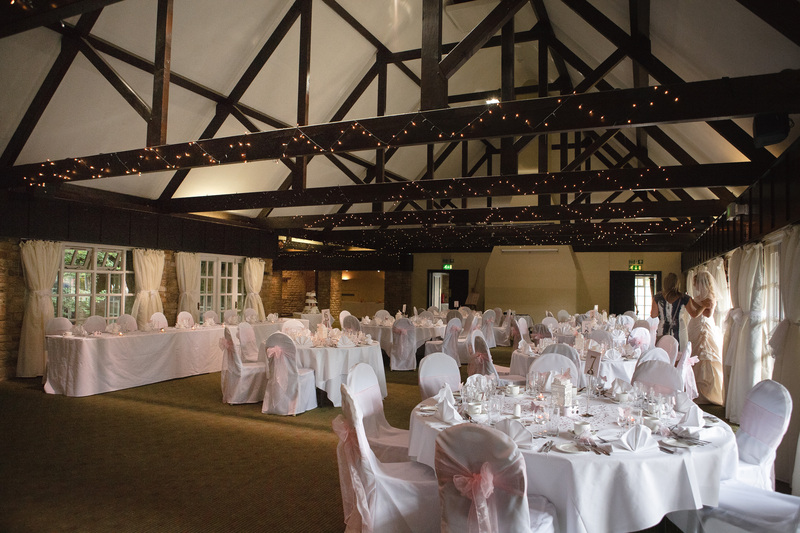 If you can hold off or are arranging a last minute wedding, suppliers are more likely to offer their services at a reduced cost. When sourcing your suppliers, try to stay local. Yes, the supplier may travel to your destination but most of the time this will incur an additional charge for petrol or even a hotel for the night. 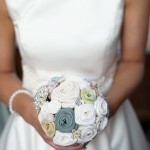 There are an abundance of websites that offer free wedding websites. Save money on additional inserts to your invitations and upload all the important information your guests require for example: venue details, travel, accommodation etc. 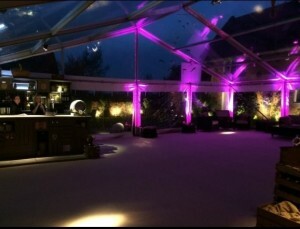 You can even send your invites through some websites, via email and ask guests to RSVP, so it’s one less worry for you. 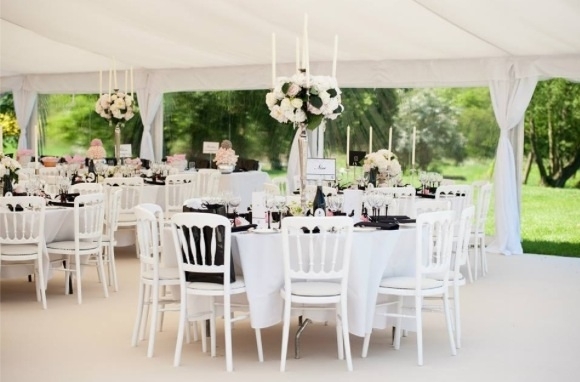 Be clever with your table layout and opt for larger tables, that way, you have fewer tables to dress and it will save you money. 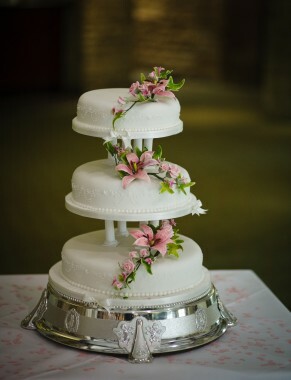 Wedding cakes may seem expensive, but when you take into account the time and effort spent hand crafting sugar flowers and matching details to your theme, it all adds up. 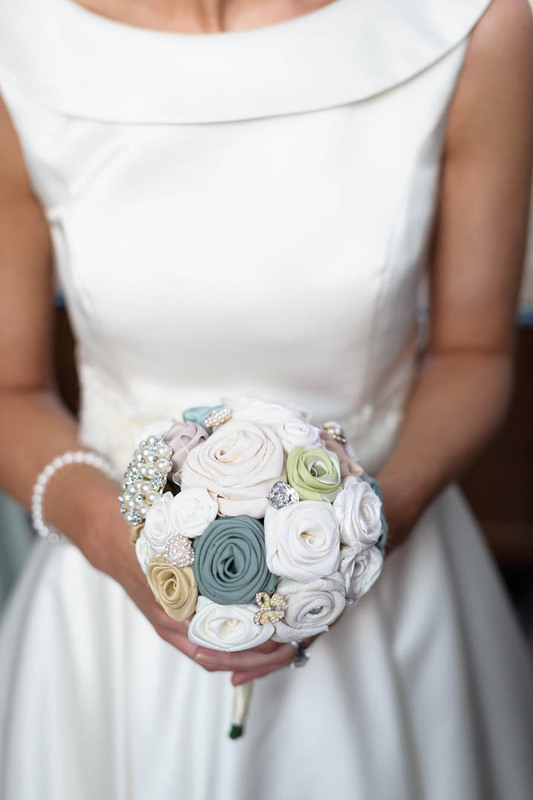 Why not opt for fresh flowers or real lace instead? 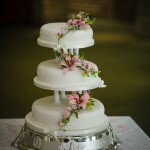 You can order simple fruit or sponge wedding cakes from local supermarkets, like Marks & Spencer’s for a fraction of the price. Contact local music colleges on the lookout for talent, hit the web and find forums highlighting new wedding companies and don’t be afraid to give someone new to the industry a chance. You could save yourself a lot of money! 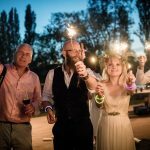 Recently engaged, I can completely relate to the fear of choosing the right Wedding Photographer for you and your Wedding Budget. 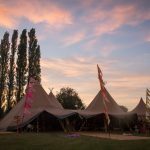 Hopefully I can help you by sharing my Wedding Planning knowledge and my personal experience with you. So, where do you start? Well, I should admit to jumping straight in myself and searching like mad without thinking what was important to us and not considering the budget, but like all, I was excited and wanted to see what was out there. After being brought back down to earth, we needed to set our budget and find out what services would be covered. Also, we needed to decide whether the quality of the photography or the budget was more important. 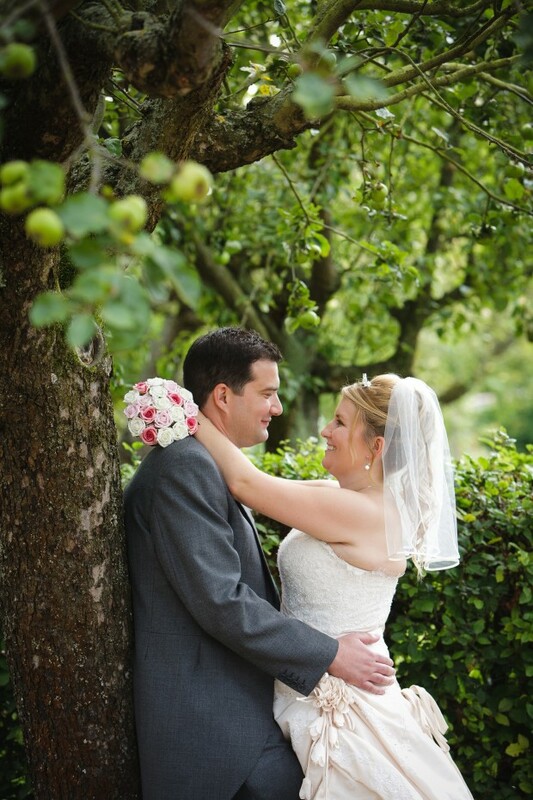 I always advise my clients that you only get married once and going with a budget photographer might be risky business. 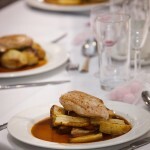 Just ensure you do you research, ask around for recommended, tried and tested photographers and view their portfolio. 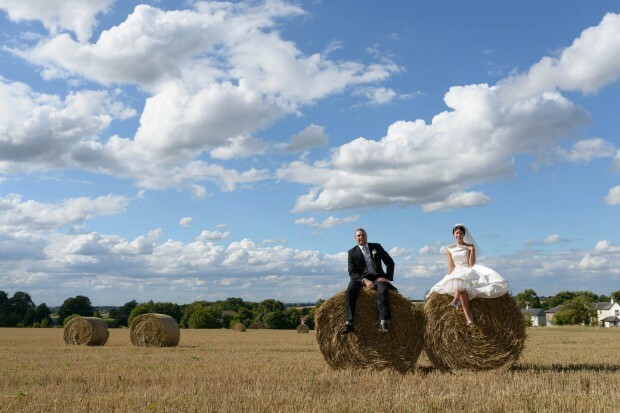 Ensure it includes photos of the entire wedding not just their best shots. From there, we decided what parts of the wedding we wanted to capture. 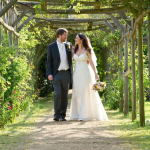 Most Wedding Photographers basic packages will cover the brides preparations right through to the first dance. I personally wanted to capture the boys too! 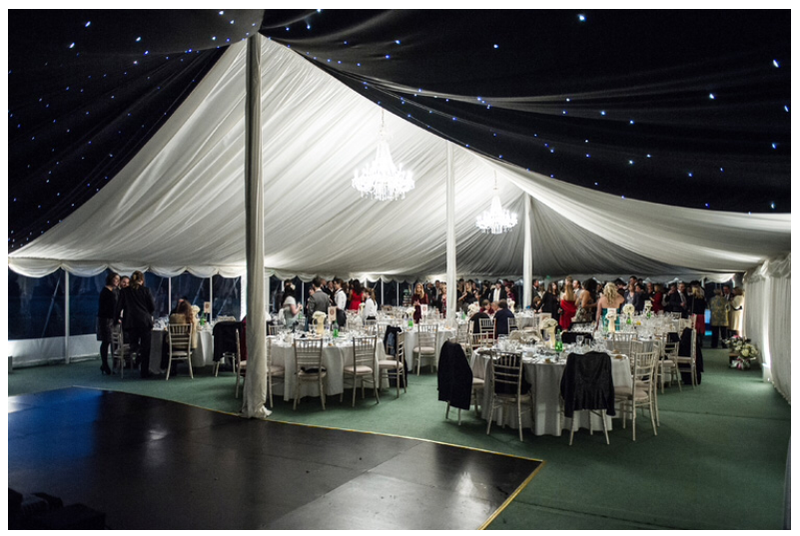 We also thought that some of the best shots could be taken in the evening when everyone’s….how do I put it….a little more relaxed. 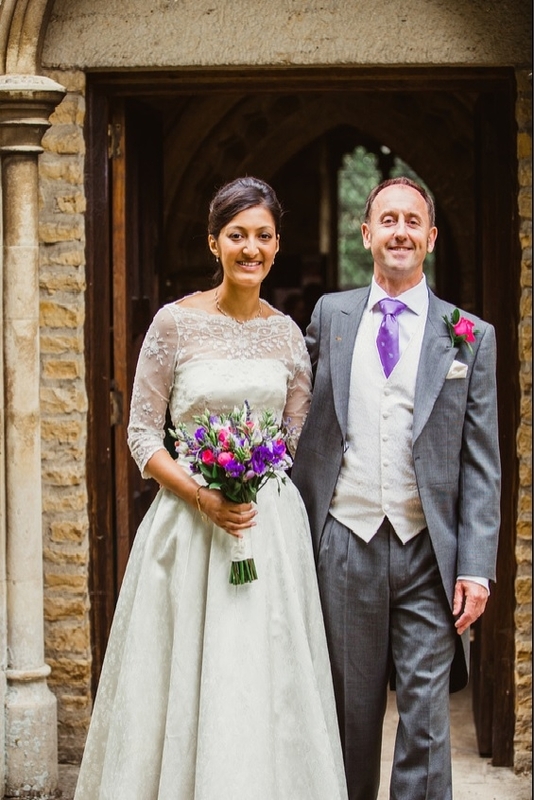 So let the search begin…..we researched Wedding Photographers from all over the UK to identify the perfect style for us. – Do they have professional lenses? – Do they have flashes to use inside if its raining? – Do they have insurance? – Will they spend time planning the day in every detail? – Do they have professional editing software? – Do they understand light in order to get the best possible photographs? 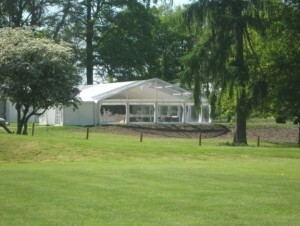 Over the past few years Wedding Marquees and alternative Tents are becoming extremely popular. Many couples are opting to host their weddings at home or to hire land so they can be flexible with their arrangements. 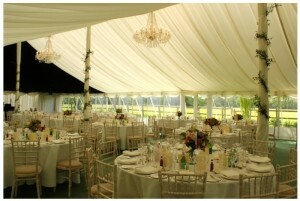 Traditional Wedding Marquees, typically in white or cream, offer an elegant blank canvas for your Wedding. They have wooden internal support poles that could act as a feature when decoratednatural canvas coverings and guy ropes, they need to be positions on grass. If it’s a nice day, you can remove all or some of the sides to bring the outside in. Clear Span Marquees are aluminium framed with PVC coverings. They benefit from no guy ropes so they are perfect for any tricky grounds, including concrete and take up less space than Traditional Wedding Marquees. 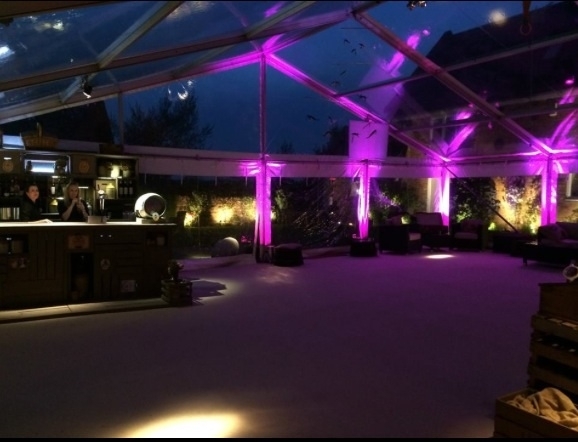 As they do not have the internal support poles inside it frees up more space and flexibility for you internal set up, ensuring all your guests can see you. You can add a variety of windows to gain natural light and some are removable so you can open the sides up for a summers day. 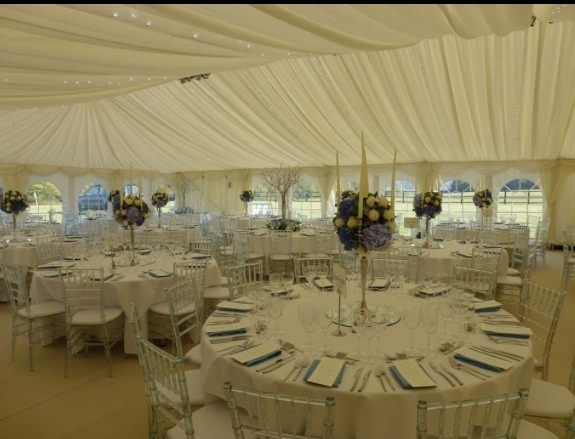 Clear span marquees can also include clear gable end which I think look fantastic if that’s the look you are going for and make the most of your surrounding. 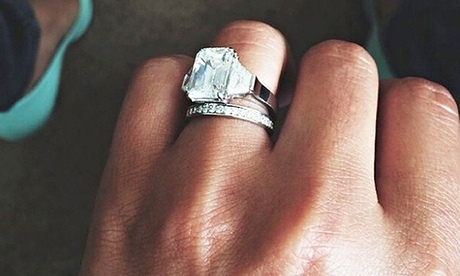 Cheryl Cole announced her marriage to Jean-Bernard Fernandez-Versini, her French boyfriend of three months. She posted the image of her amazing platinum princess cut diamond engagement ring today on twitter “I usually do not discuss my personal life but to stop speculation I want to share my happy news….Jean-Bernard married on 7/7/14… we are very happy and excited to move forward with our lives together…”. 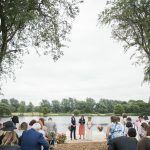 It has been reported the couple married on a beach on the island of Mustique with just four guests in attendance including Cheryl’s mother Joan Callaghan, but the singer did not give any details about the ceremony.